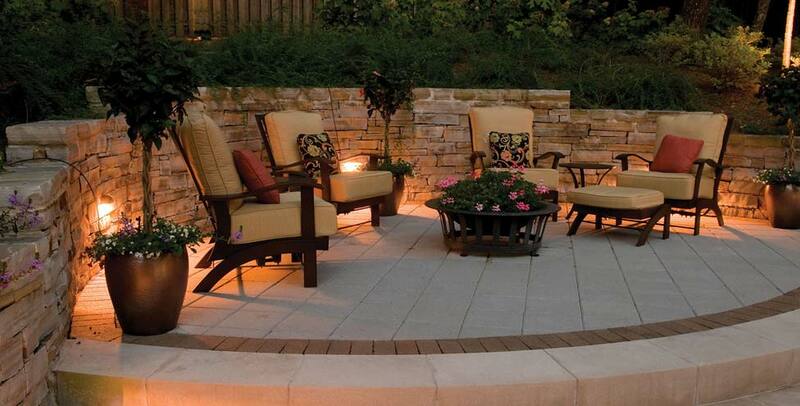 Outdoor lighting provides elegance and safety to your home. When planning the design for your lighting, keep the following items in mind: (1) Illuminate features of your landscaping that you want to highlight (2) Accent unique structures of your home, for example columns, entryways or artwork (3) Utilize lighting to illuminate pathways, steps, and entry for safety (4) Angle lighting so it does not enter the interior of your home through windows. Use outdoor lighting to emphasize the important features of your home and property, it will make you proud to come home to something special.